As if fulfilling a cowrie-shell divination by a Mãe de Santo in Rio de Janeiro, Kilombo has been a project very close to my heart for many years. 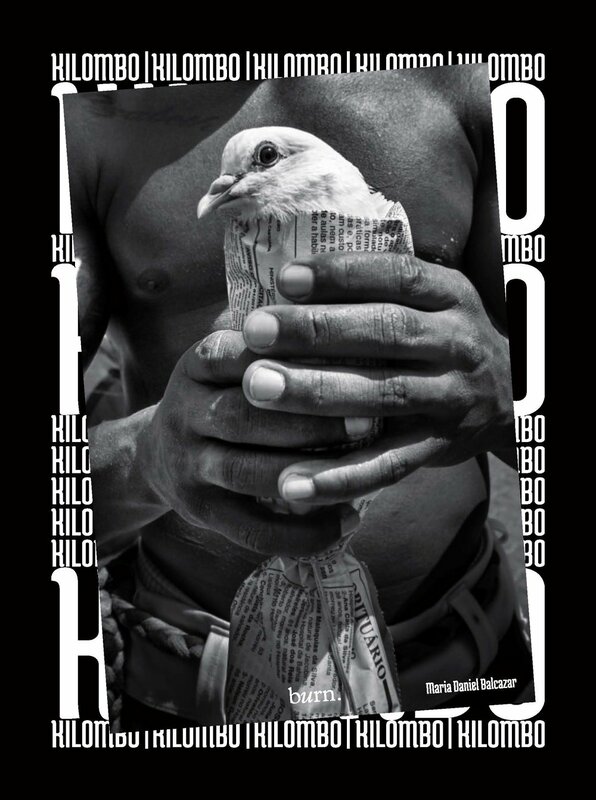 under the guidance and mentorship of David Alan Harvey, this journey has led to the publication of my first book - KILOMBO - published by burn.books. "The attentive eye of Maria Daniel Balcazar penetrates a mystical universe..."
Select images will be available as custom fine art prints. Please check back, or contact us for information.